We don’t believe this stereotypical statement – but many of your potential customers do. The biggest part of the problem is that most car dealers ADVERTISE the same. And that’s what your potential customers see first—your advertising. Off course, this isn’t the case at your store. So if you’re not like those stereotypical car dealers, why advertise like them? 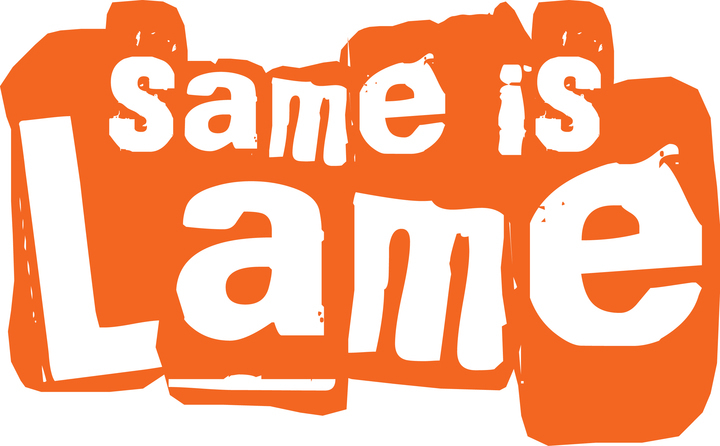 Same is lame. But the good news is you can fight back—with a vengeance! These are the basic ingredients you’ll need to market smarter and make a bold and clear statement that you ARE NOT a stereotypical car dealer. So why aren’t you trying to be different? You must become a risk-taker. Status quo thinking and actions deliver common results. If you are seeking more than average results and success you need to do the opposite. Doing what’s comfortable is safe for you – but boring for your customers. Boring is invisible and invisible means no sale. So is safe really all that comfortable? In the car business it’s a higher and thicker wall than in any other business. Most dealers and sales people try to do a standing jump over the wall, only to miss it by a mile. It’s foolish to try to jump the wall in a single bound. This isn’t Crossfit. The smart thing to do is break the wall down from the bottom, brick by brick. By providing your customers with valuable information you put yourself on the same side of the table as them. You become a trusted advisor instead of a salesperson. 3. Create An Irresistible Offer: While all of your competitors are screaming price or payment, service or selection, you must create a truly compelling, irresistible offer. Focus on the value-added services your store provides. Do you offer a unique warranty or satisfaction guarantee? Do you include a maintenance package with your vehicles? Do you give free car washes to your customers on Thursdays? These are three simple things you can do today to start standing out, and that’s the first step to selling more. If you want more than the status quo tomorrow, then you have to do something different that proves you are more than just a stereotype today. So get started.